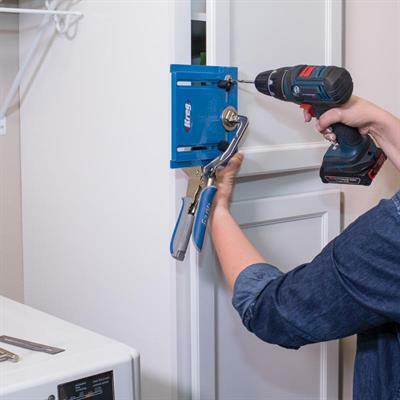 Whether you’re updating your cabinets or building a project from scratch, adding hardware like knobs and pulls is often one of the final steps —​ and one of the most intimidating. Drill the holes incorrectly, and it can be very difficult to correct the mistake. 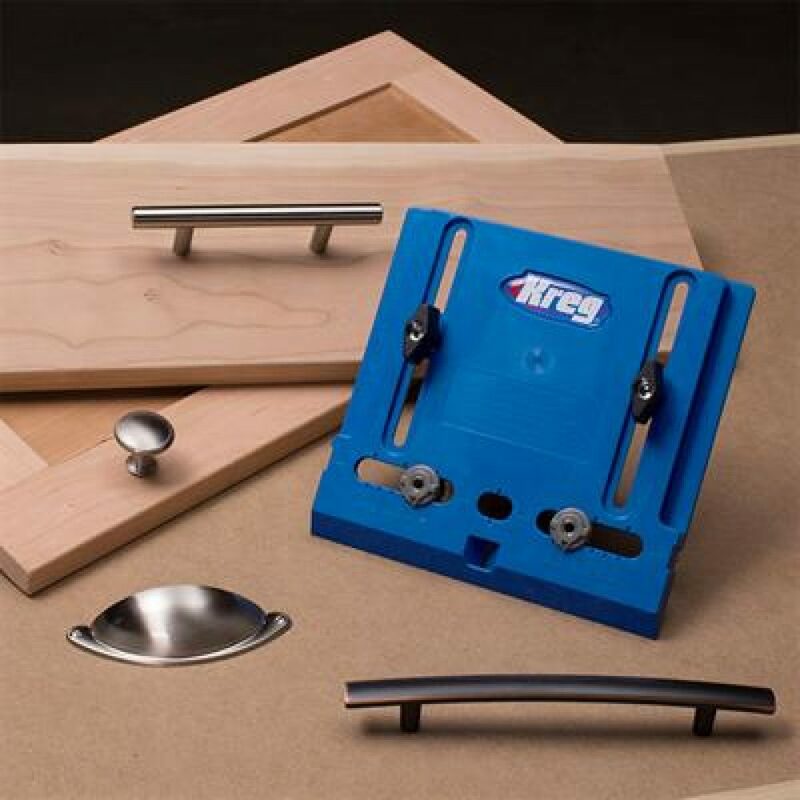 The Cabinet Hardware Jig takes all the guesswork out of the process by allowing you to drill straight, accurately positioned holes every time, so you’ll know that every piece of hardware is positioned correctly and consistently. The Cabinet Hardware Jig is designed to be intuitive for beginners to use, but robust enough for professionals. All you need is a drill and a 3/16″, bit, and the ability to set the jig to match your hardware and the position where you want it to go. 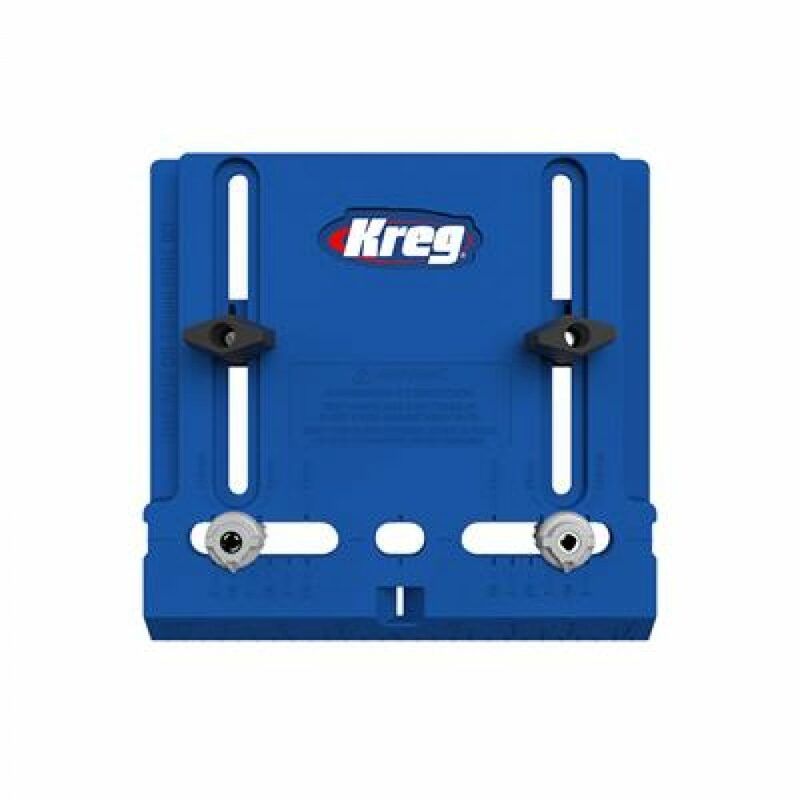 Durable polymer construction makes the jig tough but light, and hardened-steel drill guides ensure that you’ll get straight, accurate holes — whether you’re drilling one, a few, or hundreds. 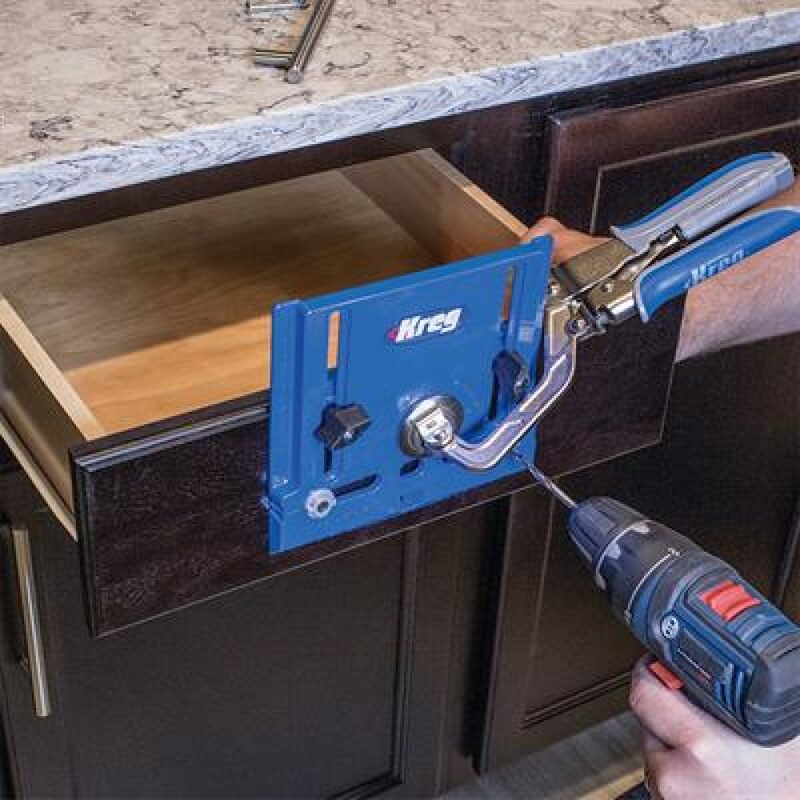 NOTE: 3/16″ (5mm) drill bit required – does not come included.